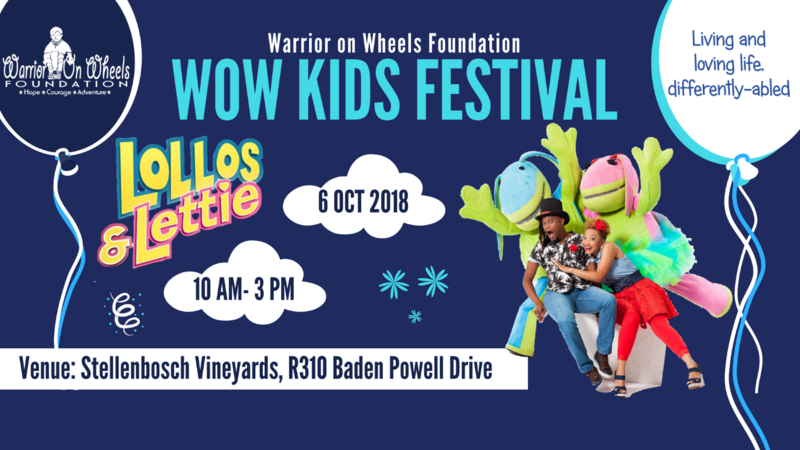 The Warrior On Wheels Foundation will be hosting their very first WOW Kids Festival on the 6th of October 2018. We’re putting the FUN in fundraising. Warrior On Wheels Foundation aims to uplift and empower children with disabilities by providing special adventures tailored for special kids, thereby changing perceptions of ability and bridging gaps between able-bodied and differently-abled communities. Through consulting with adventure providers and establishments within the tourism industry we are forging partnerships that promote accessibility for all abilities. 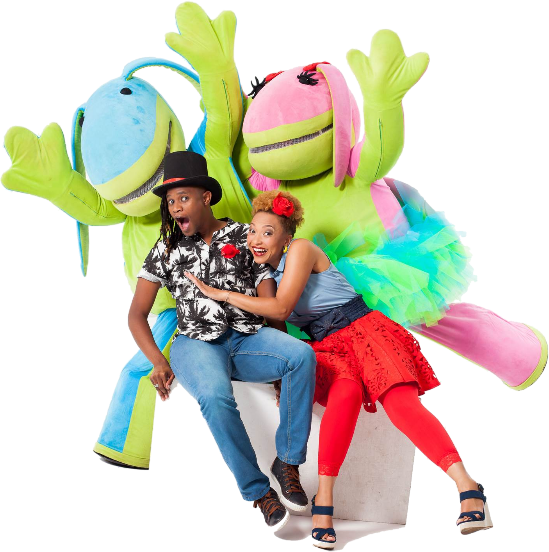 Other activities include face painting, sand art, jumping castles, balloon shaping, roving magicians and more. 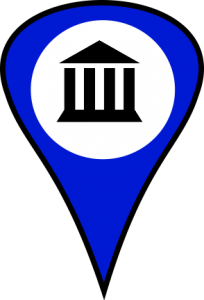 There is something for everyone to enjoy. So bring the whole family and let’s celebrate our kids and their differences. Food will be on sale as well as quality items available to purchase at various stalls.